Merankorii: "Metal Legions - Vol. II" is out! 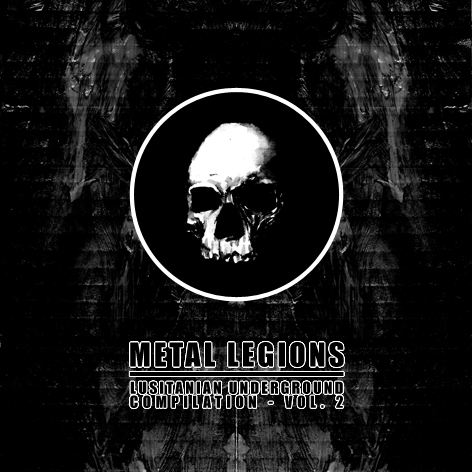 "Metal Legions - Vol. II" is out!